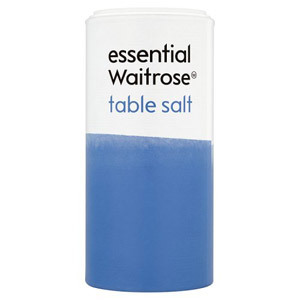 The world would be a more bland place without salt and pepper! 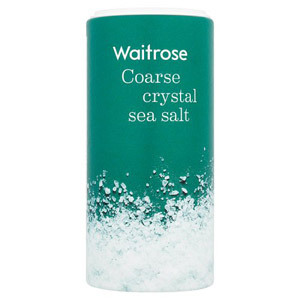 These seasoning staples can transform your dishes and enhance the flavour of all your meals. 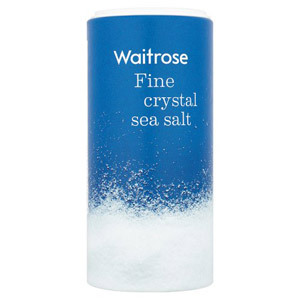 Waitrose provide a range of high quality salt and peppers, so you can season your dishes exactly to your taste. 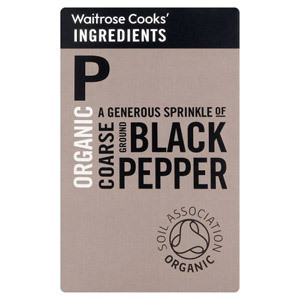 Looking for a hotter taste than black pepper? Why not use Waitrose Cooks Ingredients Organic Ground White Pepper as an alternative. 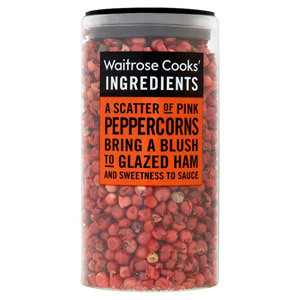 With salt and pepper being the most important seasonings, make sure you stock up on these flavoursome essentials so you can bring all your dishes to life.